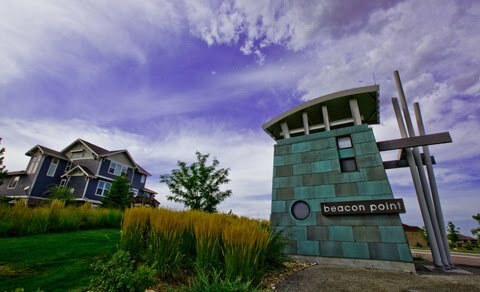 Welcome to the Beacon Point at Aurora Reservoir Community Homepage! 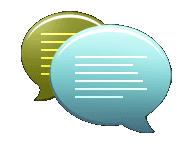 Hi, welcome to the Beacon Point at Aurora Reservoir Homepage. 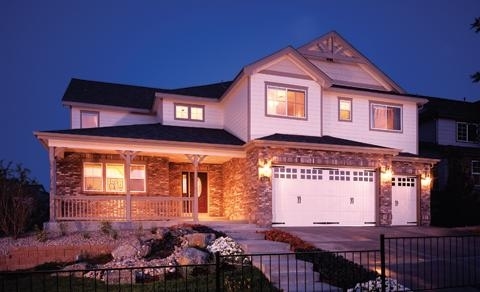 The Beacon Point Community is located on the South shore of the Aurora Reservoir in South East Aurora, Colorado. Take a look at the links below and on the left for pictures and more information.